As part of the Ford Summer Sales Event, Oswego and Naperville drivers can now take advantage of 0% APR for 72 months as well as bonus cash on select new 2015 vehicles. Three of the most popular vehicles include the 2015 Ford Fusion, the 2015 Ford Escape, and the 2015 Focus. 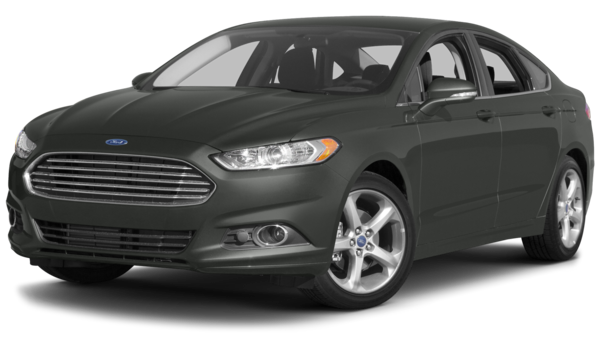 Non-hybrid versions of the 2015 Fusion can now be yours to drive home today, with the added benefit of 0% APR for the first 72 months and up to $1,500 bonus cash. These exceptional sedans have remained popular with Oswego and Naperville drivers since their inception, offering a strong drive and a generous array of equipment. Even the entry-level S model benefits from a rearview camera as standard, as well as a SYNC system with MyFord voice-activated communications and entertainment. Available technology includes dual-zone climate control and a cutting-edge audio system with 12 speakers and HD radio functionality. 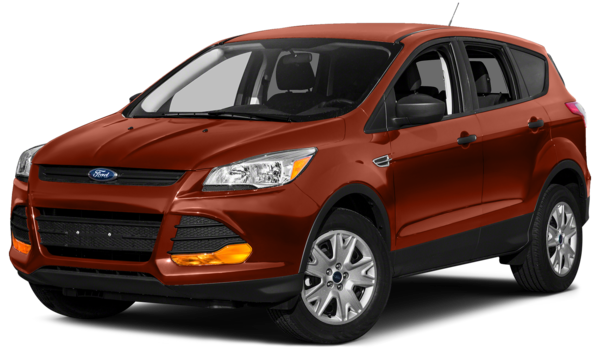 The 2015 Ford Escape is one of the most popular crossovers in America, and it can be yours today with 0% APR for the first 72 months and up to $750 bonus cash. The ultimate in both practicality and comfort, the Escape can handle off-road adventures just as well as it can cruise the highway or navigate the city streets. An available Intelligent 4WD system monitors conditions every 16 milliseconds to keep you in control, while luxurious extras such as a hands-free, foot-activated liftgate and a panoramic Vista Roof can also be included to enhance your ride. 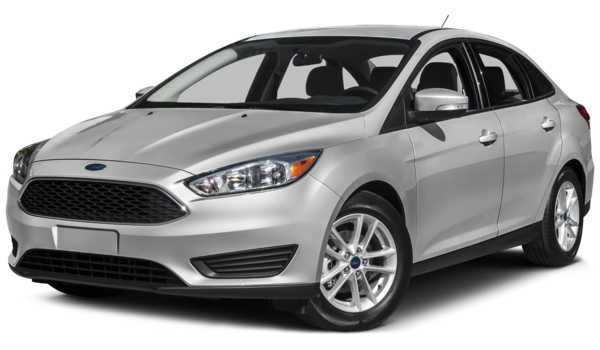 Available as either a hatchback or a sedan, the 2015 Ford Focus is also currently available with 0% APR for the first 72 months and up to $750 bonus cash. Defined by its agile handling, refined ride, and attractive interior, it’s also been upgraded for 2015 with a new body and an efficient new engine – with mileage ratings of up to 30 mpg in the city and 42 on the highway with the 1.0L T-VCT EcoBoost I-3. For more information on our Summer Sales Event offerings, just come down to River View Ford.